PRICED TO SELL: a beautiful 1951 Chris-Craft cabin cruiser! We have been instructed by the owner to reduce the price of this completely restored 38 ft. Chris Craft cabin cruiser to $50,000 U.S.D. Well over $200,000 has been invested in the restoration of this boat! The gorgeous, double stateroom cruiser is powered by twin Chris-Craft 283 engines, and comes complete with a Freedom 25 inverter, Cruisair reverse heat/air, vacuflush, Polar fridge, water heater and teak/holly flooring throughout. 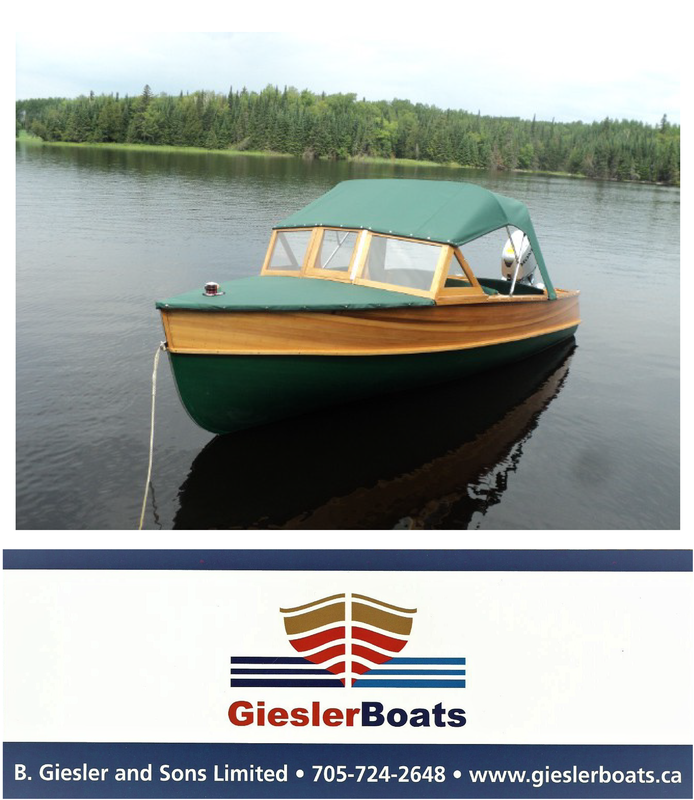 This boat requires no restoration and is ready for many summers of enjoyment.